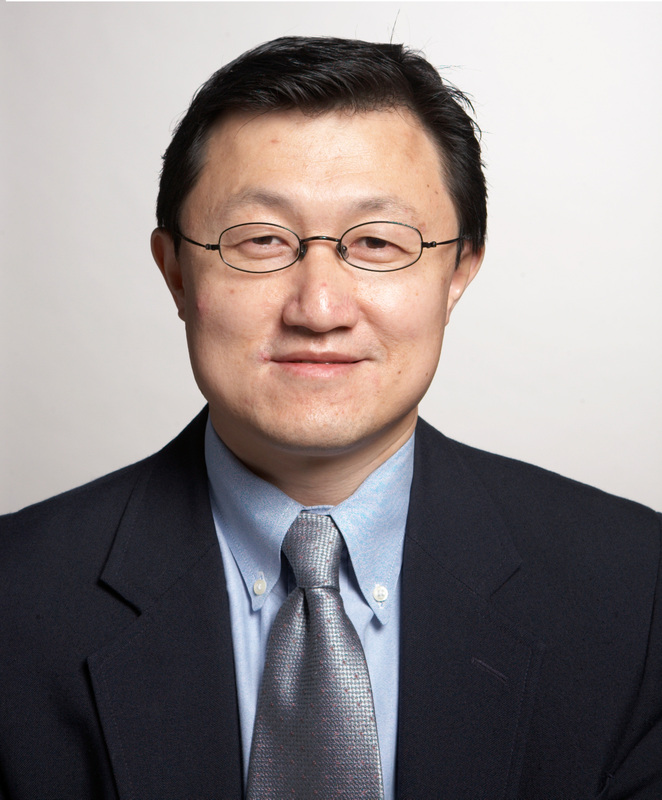 Dr. Jie Shen is Professor of Neurology at Harvard Medical School and Brigham and Women’s Hospital. Since 1998, she has directed a molecular neurobiology laboratory whose major research interests focus on the pathogenesis of Alzheimer’s and Parkinson’s diseases. Her genetic studies have led to the proposal of the Presenilin Hypothesis, which posits that loss of presenilin function underlies neurodegeneration and dementia in the pathogenesis of Alzheimer’s disease. Her genetic analysis of gene products involved in Alzheimer’s and Parkinson’s diseases unexpectedly revealed that presynaptic defects in neurotransmitter release might underlie age-related neurodegeneration in these neurological disorders. 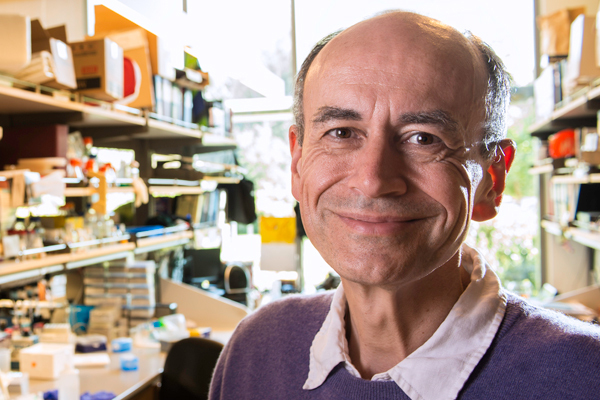 Dr. Thomas Südhof is Professor of Molecular & Cellular Physiology at Stanford University School of Medicine. When Dr. Südhof started his laboratory at UT Southwestern in 1986, he decided to switch from cholesterol metabolism to neuroscience, and to pursue a molecular characterization of synaptic transmission. His work initially focused on the mechanism of neurotransmitter release which is the first step in synaptic transmission, and whose molecular basis was completely unknown in 1986. Later on, Dr. Südhof’s work increasingly turned to the analysis of synapse formation and specification, processes that mediate the initial assembly of synapses, regulate their maintenance and elimination, and determine their properties. In 2008, Dr. Südhof moved to Stanford University School of Medicine and became the Avram Goldstein Professor in the School of Medicine at Stanford University. In addition, Dr. Südhof has been an Investigator of the Howard Hughes Medical Institute since 1986. In 2013, he won the Nobel Prize in Physiology or Medicine in the field of cell physiology and neurophysiology. 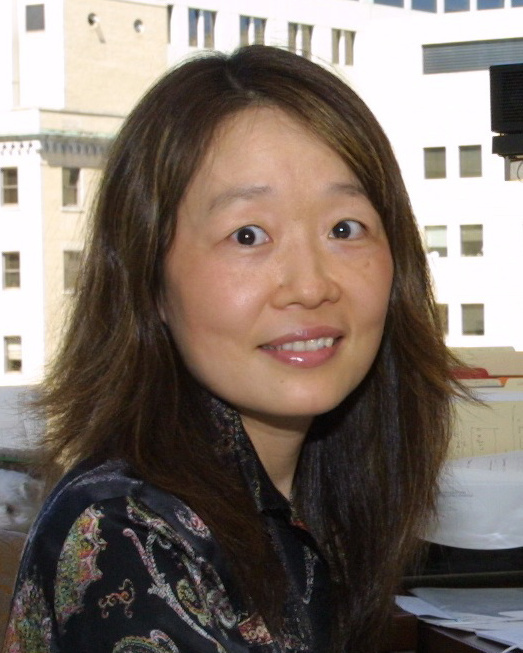 Dr. Zhenyu Yue is the Alex and Shirley Aidekman Professor at Icahn School of Medicine at Mount Sinai in New York. He is the Director of Basic and Translational Research of Movement Disorders at Department of Neurology. Dr. Yue’s laboratory investigates cellular and molecular mechanisms of neurodegeneration and develops therapeutic strategies for Parkinson’s, Huntington’s and Alzheimer’s diseases. Dr. Yue is interested in membrane trafficking pathways including autophagy-lysosomal regulation, synaptic vesicle cycling and their deregulations in neurological disorders. His group studies cellular and molecular mechanisms underlying proteinopathies, develops preclinical models of neurological diseases, and identify biological and chemical probes for the detection and modification of disease processes. Dr. Simon is an Associate Professor of Neurology at Harvard Medical School and Director of the Movement Disorders Division at Beth Israel Deaconess Medical Center. He completed undergraduate training at Johns Hopkins University, MD and PhD degrees from Washington University in St. Louis, neurology residency training at Harvard, and a movement disorders fellowship at Massachusetts General Hospital. His laboratory research focuses on mitochondrial dysfunction and neuroprotection in Parkinson’s disease. 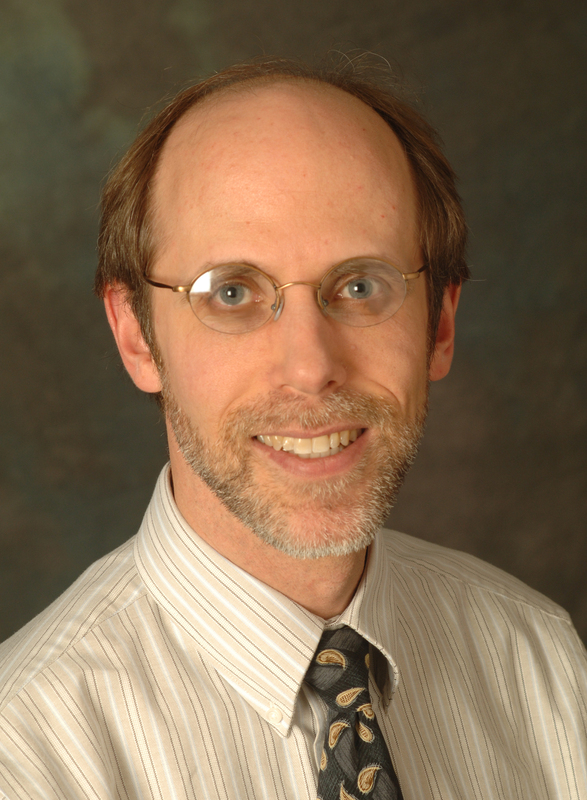 Dr. Simon has served on many NIH and foundation grant review committees. He is Chair of the Scientific Review Committee of the Parkinson Study Group (PSG) and is a member of the PSG Executive Committee. Dr. Feany is Professor of Pathology at Brigham and Women’s Hospital. A geneticist and neuropathologist focused for more than 20 years on the genetics, cell biology and neuropathology of parkinsonian movement disorders, including alpha-synucleinopathies. Dr. Feany’s group described the first Drosophila model of Parkinson’s disease. 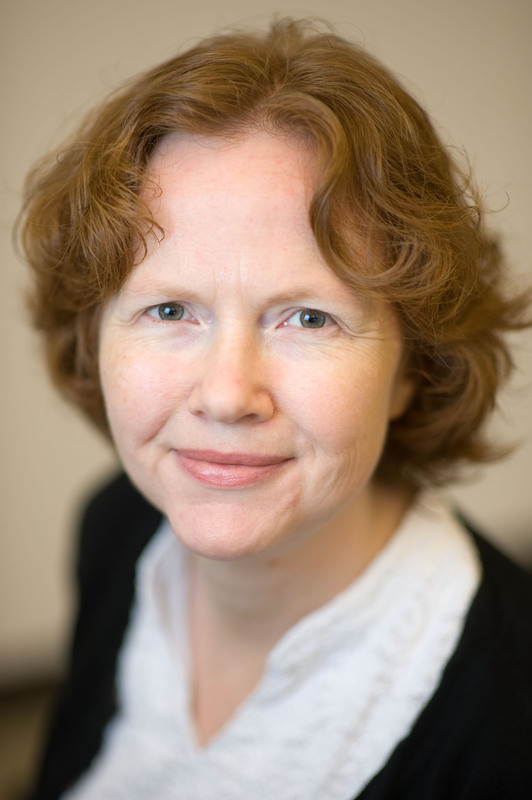 Her laboratory has subsequently performed forward genetic screens in fly models of parkinsonian disorders, cell biological and genetic dissection of pathways mediating neurotoxicity, and validated insights from the Drosophila models in mammalian systems. Dr. Feany is also an accomplished clinical neuropathologist with an active clinical practice and subspecialty expertise in movement disorders. In addition to her basic science and clinical expertise, Dr. Feany has a long history of successful education and mentorship.